The captain of a doomed Ethiopian Airlines flight did not practice on a new simulator for the Boeing 737 Max 8 before he died in a crash with 157 others, a pilot colleague said. 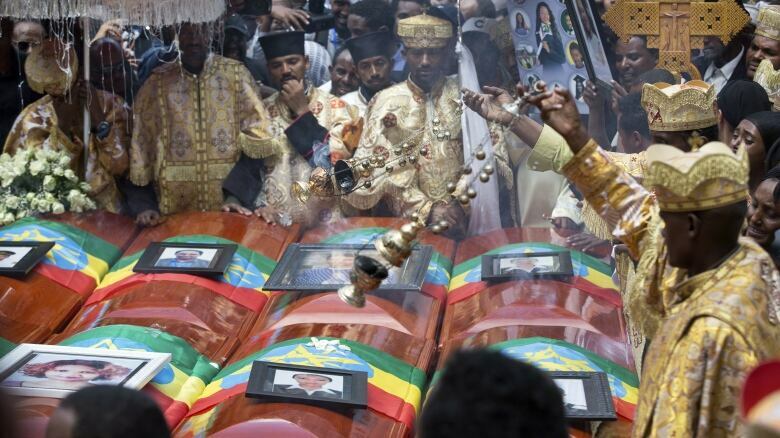 Yared Getachew, 29, was due for refresher training at the end of March, his colleague told Reuters, two months after Ethiopian Airlines had received one of the first such simulators being distributed. He declined to give his name as staff have been told not to speak in public. In both cases, the pilots lost control soon after takeoff and fought a losing battle to stop their jets plunging down. The Max, which came into service two years ago, has a new automated system called MCAS (Manoeuvring Characteristics Augmentation System) that’s meant to prevent loss of lift, which can cause an aerodynamic stall sending the plane downwards in an uncontrolled way. “Boeing did not send manuals on MCAS,” the Ethiopian Airlines pilot told Reuters in a hotel lobby. Globally, most commercial airline pilots refresh training in simulators every six months. In the Ethiopian crash, it was not clear if Yared’s colleague on board — First Officer Ahmednur Mohammed, 25, who also died in the crash — had used the new simulator. At that time, CAE had orders from airlines globally for 30 Max simulators, which cost between $6 million and $15 million each depending on customisation. The world’s largest 737 operator, Southwest Airlines, will not have its first Max simulator ready for use until October, its pilot union said on Wednesday. With charges looming, could Israel's 'King Bibi' be toppled?